If you’re looking for an affordable, family-friendly place in Pennsylvania to call home, then Philadelphia might be the place for you. When moving from NJ to Philadelphia, go with the moving company people have trusted since 1977 – Simonik Moving & Storage. 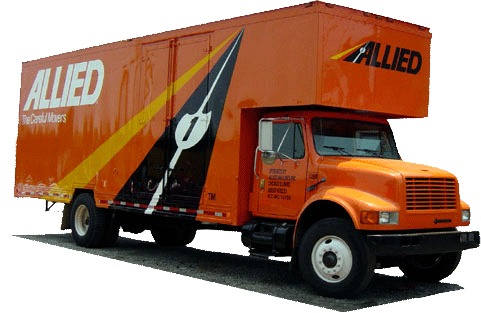 Our BBB Accredited business provides comprehensive moving and storage solutions, and as an award-winning agent of Allied Van Lines, we have hundreds of relocation professionals at our disposal nationwide! Wherever life takes you, Simonik will get you there safely and on time! Are you looking for short-term or long-term storage options to complete your New Jersey to Philadelphia move? If so, Simonik has the solutions for you. All your belongings are expertly packed in long-distance moving and storage-friendly containers, allowing us to secure your valuables easily in our warehouse facility. Our flexible solutions make it simple for you to store your household items for any length of time, affordably and safely! Simonik is the leading moving and storage provider serving North and Central Jersey, spanning Hunterdon, Mercer, Middlesex, Monmouth, Morris and Somerset counties. Our dedication to impeccable service has gained us recognitions, both past and present. As a former ‘Mover of the Year’ of New Jersey Warehousemen & Movers Association, and a current ProMover with the American Moving and Storage Association, we have the resources and award-winning service you need for completing your NJ to Philadelphia move. Are you ready to plan your relocation? NJ to Philadelphia moving was never simpler or more affordable, thanks to Simonik Moving and Storage! To learn more about our many service options, give us a call today or complete our simple online form for a free, no-obligation moving estimate!